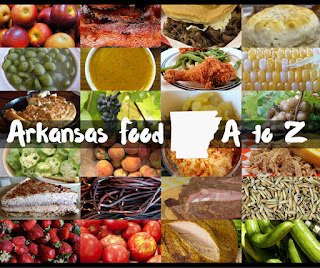 Ice cream isn’t just a luxury in Arkansas’s hot, humid summertime – it’s a necessity. From picnics to poolsides, celebrations to chilling out, creamy cool refreshment takes many forms here in The Natural State. Here are some things you need to know. 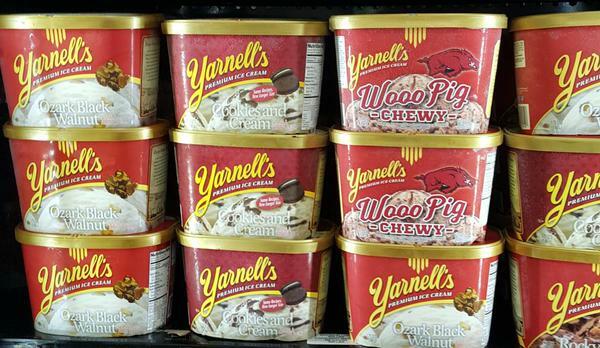 Yarnell’s is our state-wide ice cream. Period. 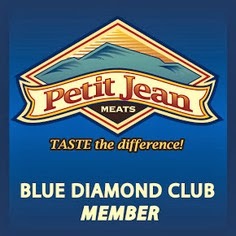 Other states (looking at you, Texas) have Blue Bell or another proprietary brand, but this one’s ours. You’ll find Yarnell’s in every Walmart, Kroger, CV’s, Harp’s, Hay’s, Piggly Wiggly and Food Giant border-to-border. 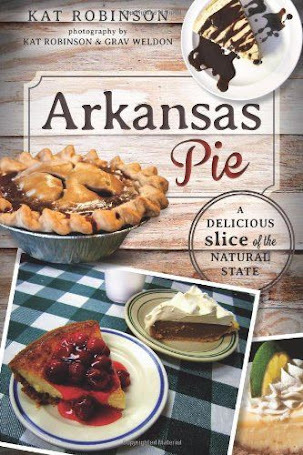 It’s on the menu with our favorite desserts and in many places as our favorite desserts, and it’s a signature Arkansas favorite. There are remarkable regional favorites, too – single locations that are making their own with great success. 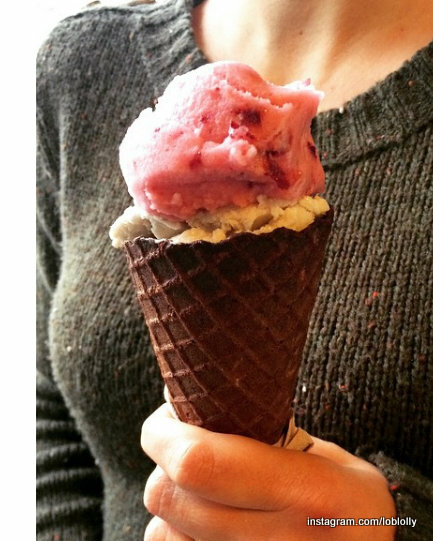 Loblolly Creamery falls into this category, with organic and locally produced creations from local ingredients that can hinge on the unexpected. Honey green tea or Rock Town Bourbon Pecan? You betcha. Burton’s Custom Creamery is this for soft-serve fans in Fayetteville, with dipped soft serve creations such as the Salty Dog, the Elton John, the Michael Jackson and the Death By Caramel (vanilla ice cream covered in caramel corn). 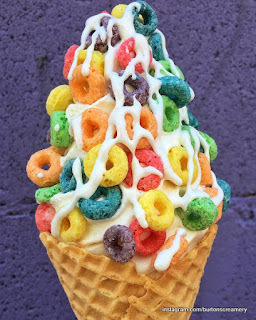 By making their own soft serve and coating them with unusual toppings, Burton’s really stands out. 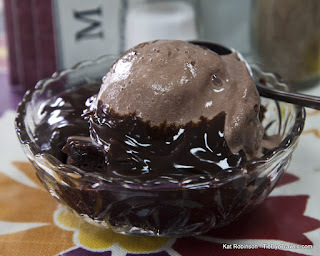 There are also purveyors of other delights mistaken for simple ice cream. 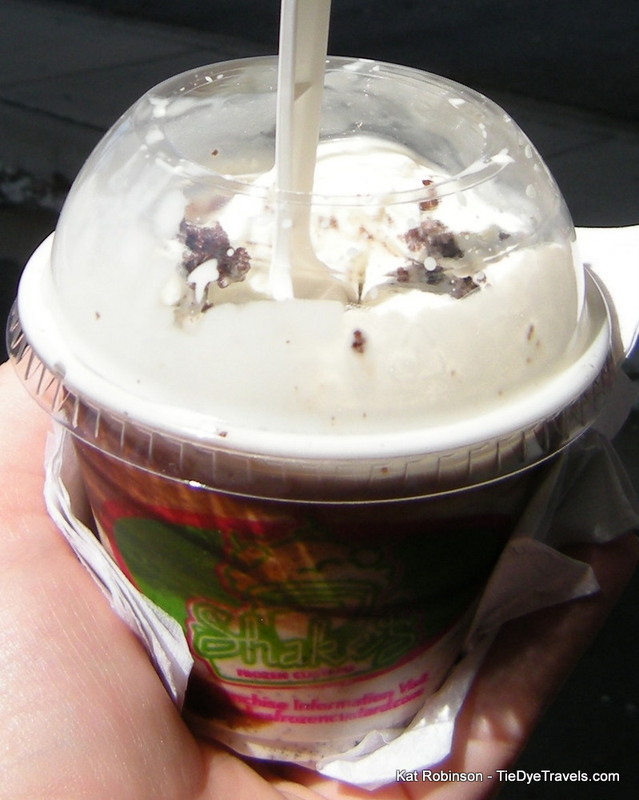 For instance, frozen custard is available at different franchise operations such as Shake’s in Little Rock and Conway and Andy’s Frozen Custard in Jonesboro. Frozen yogurt is the domain of TCBY, once known as This Country’s Best Yogurt, a nationwide operation started in Little Rock in the 1980s. So what’s the big difference between each of these items? Ice cream. The United States Department of Agriculture says food labeled as ice cream should have at least 20 percent milk solids and 10 percent milk fat by weight. Premium brands are fattier, typically 14 to 18 percent. Both milk and cream are used. Sweeteners account for another 15 percent or so. 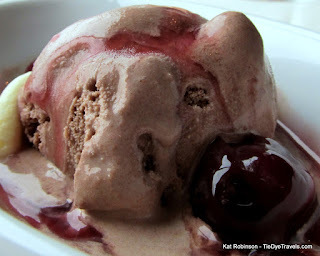 Hard-packed ice cream is just that – ice cream that has been hard packed into cartons. Soft serve is extruded product mixed and frozen in a machine. 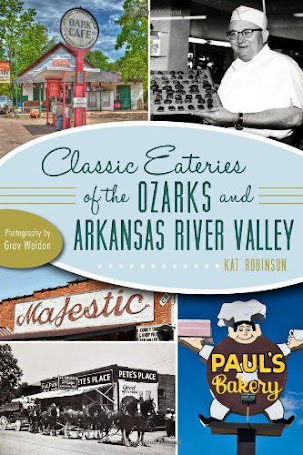 Such purveyors range from Braum’s and Purple Cow for hard packed ice cream to the Asher Dairy Bar and Sonic for soft serve. Frozen custard. The only thing that distinguishes custard from commercial ice cream is a small portion of egg yolk, for a minimum of 1.4% egg yolk by volume weight. Many brands have more. 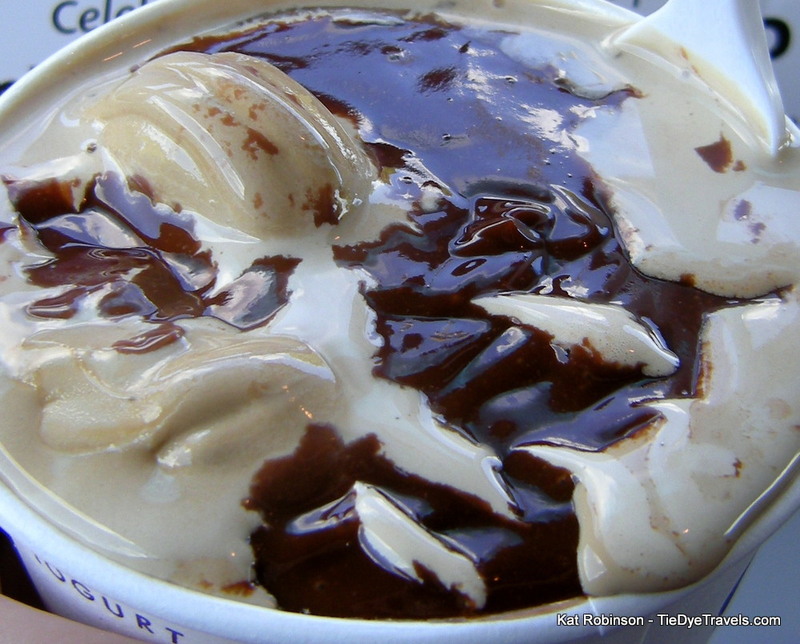 Custard tends to be creamier than standard ice cream. You’ll find this product at places like Scoop Dog and Shake’s Frozen Custard. Frozen yogurt. Frozen yogurt blends yogurt (milk fermented with yogurt cultures) with an ice cream base of milk, cream and sugar. The yogurt lends a tangy element not found in traditional ice cream. TCBY is the local heavyweight for frozen yogurt. Gelato. 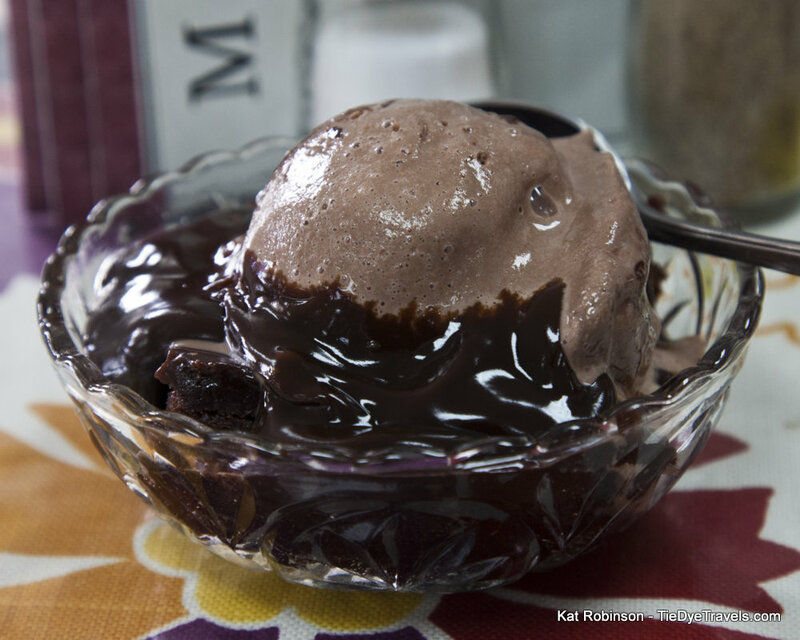 The big difference between ice cream and this Italian-created dish is the milk base. 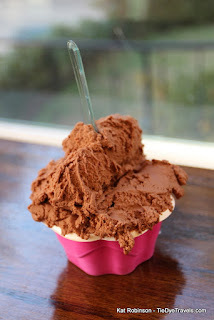 While the former contains cream, gelato is usually created from mostly milk, which reduces the fat that can soak up any flavors in the dessert. The base is kept compact, and air is not allowed into the beating process. You can get gelato at ZaZa Salad + Pizza Company in the Heights. Even with all these categories, there are still some ice cream desserts that fall outside the norm. Want to know the craziest ones in the state? Check out these eight creations. 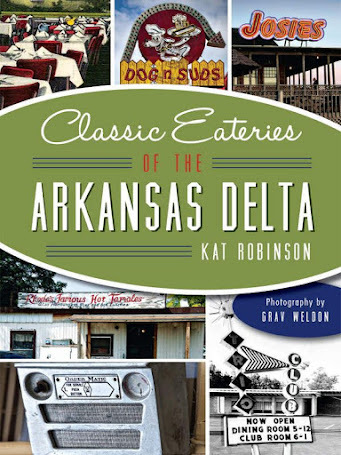 Need a primer on all the great ice cream parlors, soda fountains, dairy bars and such around Arkansas? Click through to this list of 63 or so of the state’s best places to get ice cream treats.